This house is solid and does not need much work to shine again! Rehabbed houses in the area have sold for $189,000 recently (smaller sq ft). I believe $115 sq ft would be realistic and easily obtained with about $12k in repairs on this house. You could push $120/sq ft with a little more upgrades in the rehab budget. Some pictures are 3 months old and show tenant belongings, but as of today this house is vacant and empty, ready to go. Must close on or before 11/18/2016. Lock box will be installed soon. Drive by or call me for access @ 214-663-2962. This house is vacant and ready to go. Just needs paint, flooring and minor repairs to make it rent ready, and kitchen and bath upgrades for a retail flip. Will also need a window replaced and fence repairs. Foundation was repaired 2 years ago and appears good, roof is good, major systems are all good. Click Here for a Comparable report! Click here to see a full list of our properties! Please review pictures and make an offer along with your request to visit. Showing requests that have an offer included will be given priority. If something materially different is found during visit, offer may be withdrawn or amended. We review ALL offers and accept backup offers. First to wire deposit gets the property. Have questions or want to submit an offer? 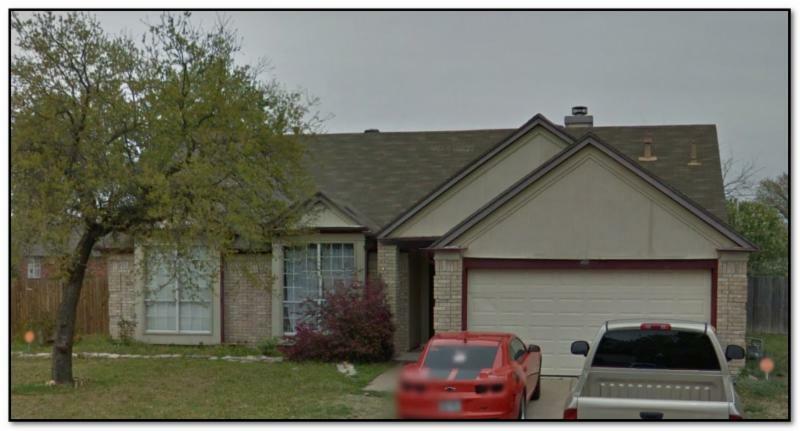 I Buy Houses, LLC does not claim to be the owner of the properties we market for sale. We are simply assigning our equitable interest from a purchase contract. 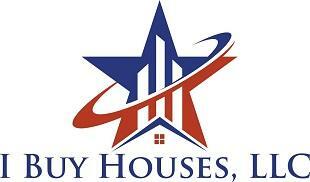 I Buy Houses, LLC is a real estate investment firm and does not claim to be licensed real estate agents or brokers. Do your research before making any investment! 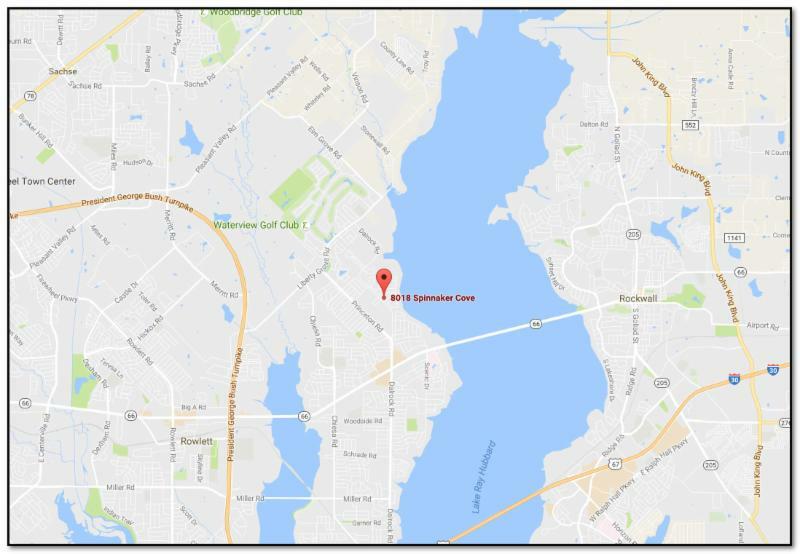 Seller assumes all responsibility for the content of this listing.